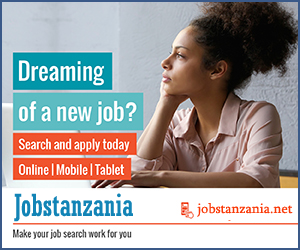 Tanzania Revenue Authority (TRA), Zanzibar Zone, has managed to collect a total of Sh64.65billion, equivalent to 108 per cent of collection estimates in a period of three months from July to September, 2017. The TRA Taxpayers’ Education Officer, Mr Saleh Haji Pandu, revealed this in his Gulion Office in Zanzibar when releasing a report on tax revenue collections and payments spanning the past three months. Previously, he said, they were expected to collect Sh59.77 billion, equivalent to 101 per cent of tax revenue collection estimates from business operators, investors and other services including businesses for motorized vessels. “This has been possible as a result of the big efforts that we have made, as an authority, to ensure an increase of Sh4.87 billion beyond the Sh59.77 billion that we collected previously,” said Mr Pandu. Mr Pandu made a clarification on month-to-month revenue collections, saying in July they managed to collect Sh22.1 billion, in August (Sh21.3 billion) whereas in September Sh21.1 billion was collected. He said in initial revenue collection projections over the months they targeted to collect Sh19.3 billion in July, Sh19.5 billion in August and Sh20.8 billion in September. 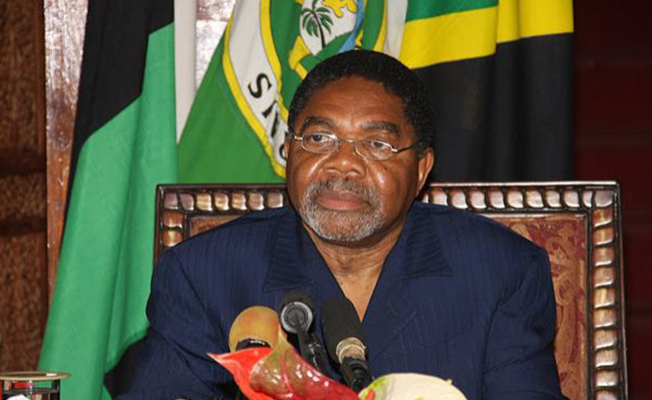 On his part, Zanzibar’s Planning and Finance minister, Dr Khalid Salum Mohamed, said despite the big increase in various tax revenue collections, more efforts were still needed to ensure a much bigger increase in revenue collections.